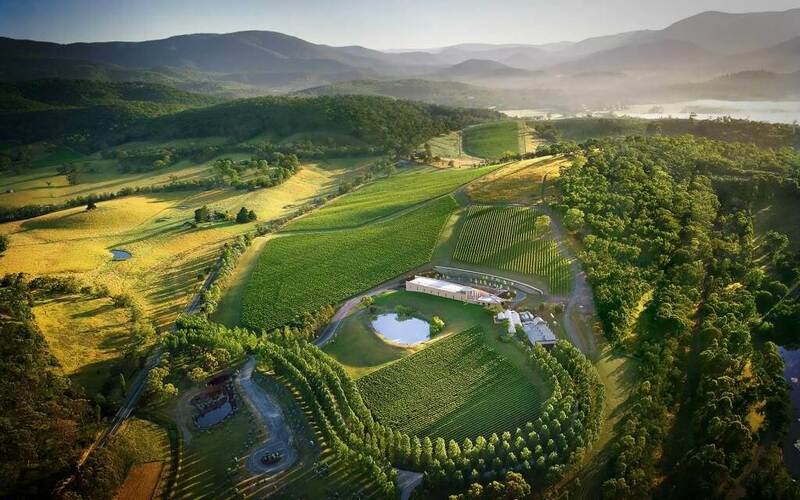 The Yarra Valley: Known for its excellent vineyards, award-winning restaurants and stunning scenery. 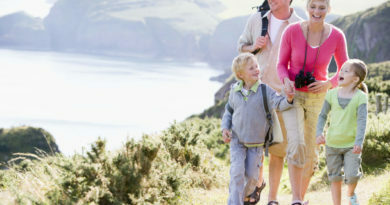 Although it seems worlds away from the hustle and bustle of inner-city Melbourne, it takes less than an hour to drive there from the CBD, making it the ideal weekend getaway or relaxing day trip. 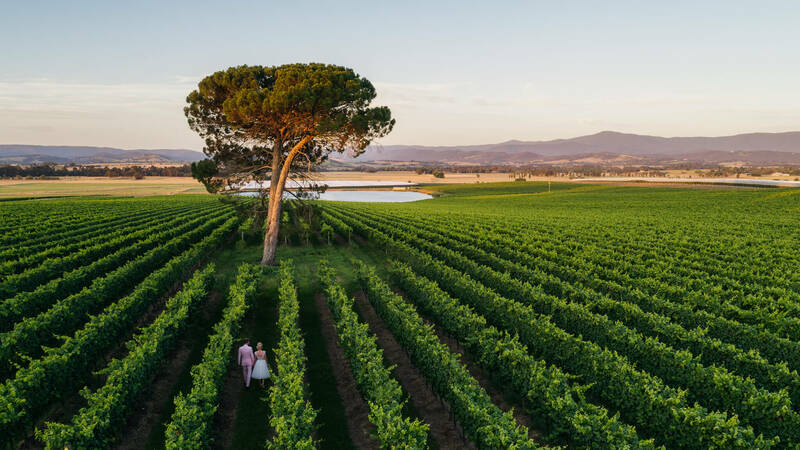 From the history of Yering Station to the striking architecture of TarraWarra Estate, the Yarra Valley has something to interest everyone. Visitors will be able to try a range of fresh farmhouse produce and should make time for an indulgent stop at the lush chocolaterie/ice creamery, but no visit to the Yarra Valley is complete without taking in at least a few wine tastings. In operation since the 1830’s andbringing home international awards since the 1860’s, Yering Station offers a truly historical experience of winemaking in the Yarra Valley. 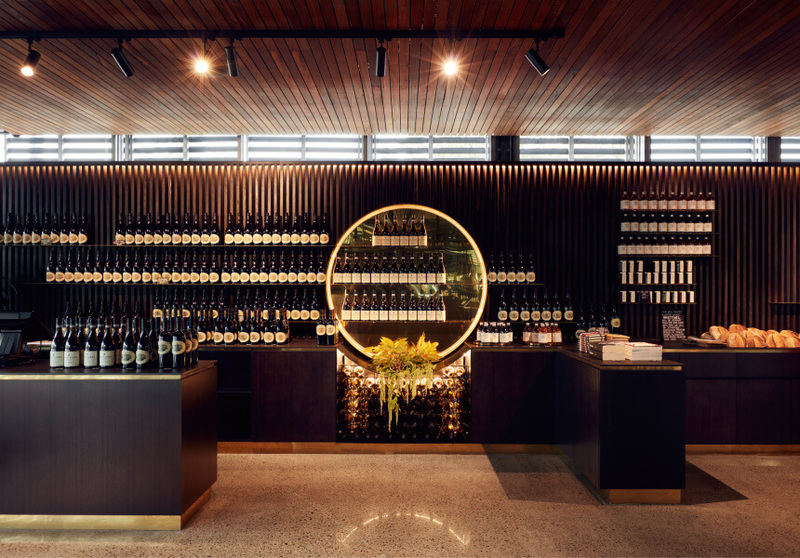 With the cellar door located in the vintage winery building, visitors can soak up the past while sampling a selection of fine wines (complimentary tastings for groups with a maximum of ten guests). 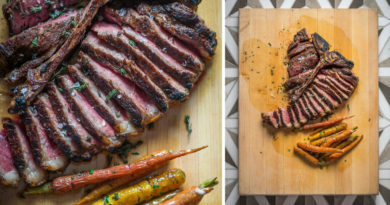 If you’re feeling peckish you can then head into the restaurant, where the experienced head chef (who has worked in Michelin starred restaurants in both Paris and London) serves a selection of French cuisine with modern nuances. A name synonymous with bubbles and having a good time, Domaine Chandon remain one of the largest producers of sparkling wine in the whole of Victoria. For those who prefer fewer bubbles, the tastings ($12 for six) offer a choice between sparking and still. For those who are interested in the actual winemaking, Domaine Chandon has an interactive self-guided tour that explains the process, from picking right through to the finished product. Or for those seeking a lazy afternoon, enjoy the comfort of the onsite bar with stunning valley views. Head winemaker Marc Lunt is known for his creative flair when it comes to experimenting with new blends, so Rochford Wines is the place to visit for anyone interested in trying a wine blended from gewürztraminer, riesling, pinot blanc, and pinot gris. With three different cool-climate vineyards at their disposal, Rochford Wines produce a great range that can be sampled for $5 (for five tastings), or a premium range costing $10 (although tasting fees are waived if you then decide to treat yourself by purchasing a bottle). The restaurant serves both high tea and lunch, crafted using the very freshest local ingredients. 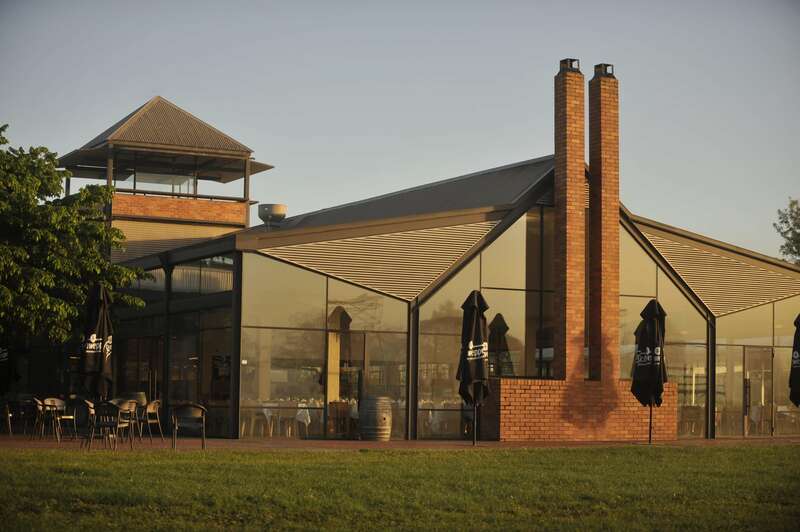 Fans of 1960’s jazz may recognise that the nameof this restaurant and cellar door is paying homage to the classic album by saxophonist John Coltrane (the owner of Giant Steps is quite the jazz fanatic). 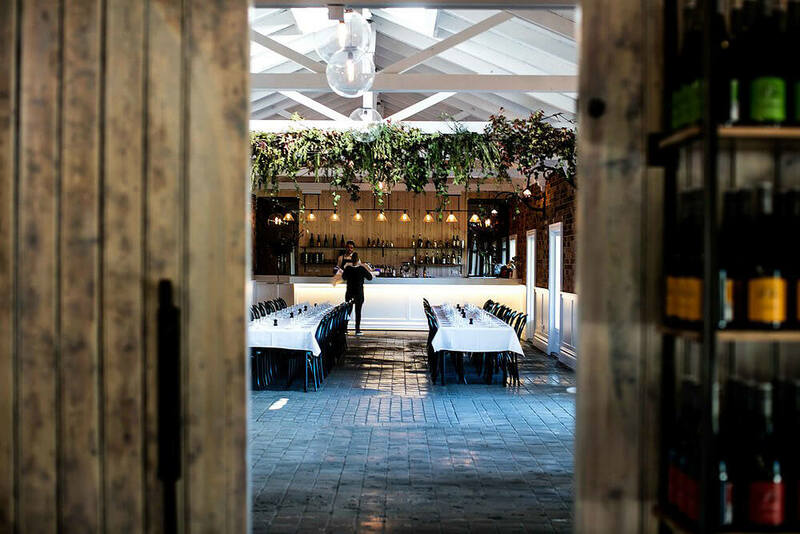 Comprised of a barrel hall, open kitchen, restaurant and wine bar, this Healesville cellar door offers a little bit of everything. Giant Steps are well known for their single vineyard wines, in particular, their chardonnays which have become hugely popular. 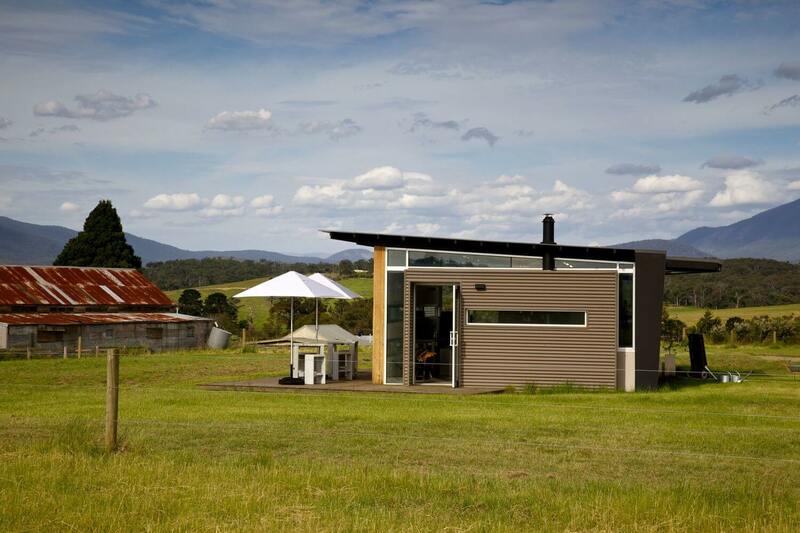 Worlds away from some of the overblown architecture and trimmings on display at other Yarra Valley wineries, Maddens Rise offers a simplistic approach to wine tasting. The cellar door is contained within a tiny shed that has been beautifully decorated, with free tastings paired with truly amazing views. Everything about Madden Rise is uncomplicated and unpretentious, but don’t imagine that this means their wines aren’t impressive to taste. They may refer to it as “pink fizz”, but their sparkling rosé is produced using the Méthode Champenoise, fermented in oak barrels for an impressive finish. 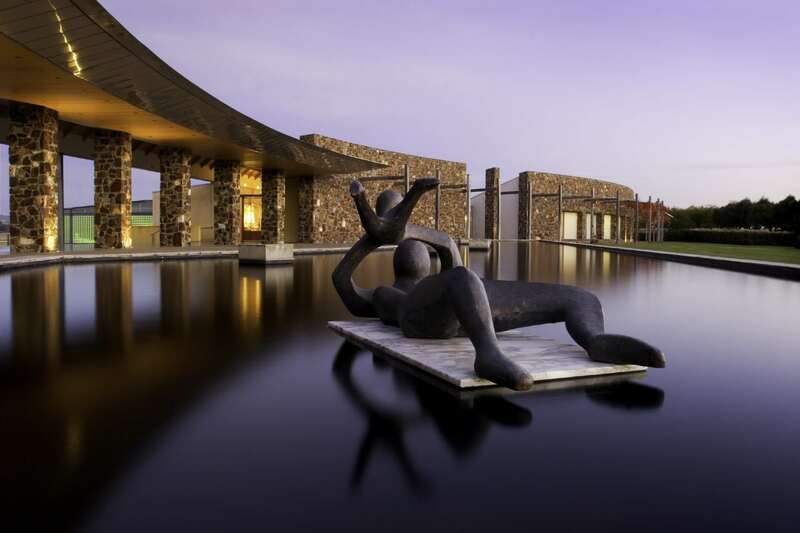 Whereas Maddens Rise is all about simplicity, TarraWarra is big and bold, with a cellar door, restaurant and even a contemporary Museum of Art (showcasing a range of works by Australian artists). 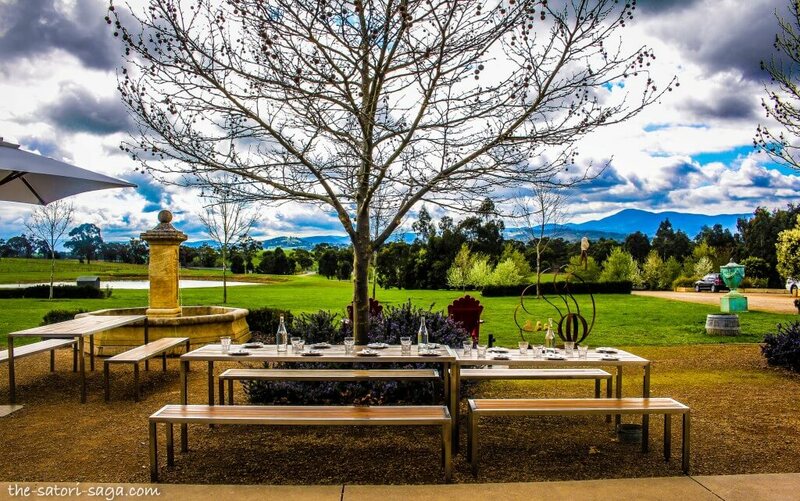 TarraWarra has become one of the top “must see” wineries for any trip to the Yarra Valley, because not only are they impressive to look at, but their wines and food are masterful creations that leave you wanting more. 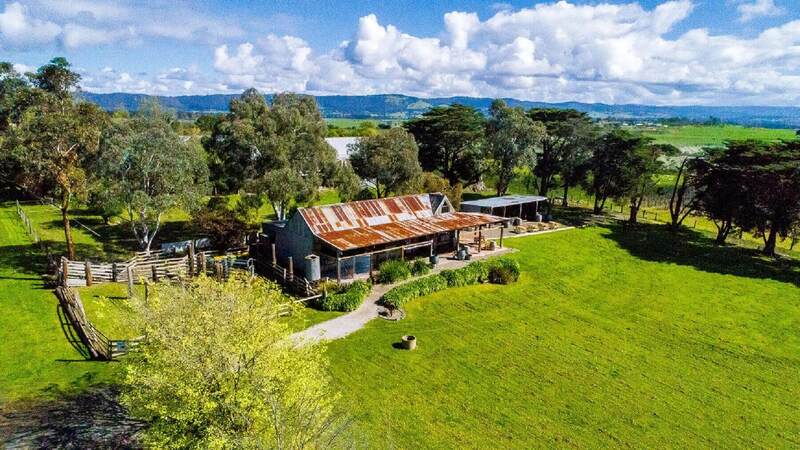 For $5 per guest you can enjoy wine tasting with a professional winemaker, followed by lunch at the restaurant (with all produce sourced either from local farmers or grown in their own kitchen gardens). Producing the kind of wine ideal for taking along to a casual barbecue, Yering Farm is all about fun and creativity. For $5 you can try a selection of wines including the Farmyard series (recognisable by their brightly coloured animal labels), a dessert wine produced with late harvest grapes and their own local ‘syder’ that pays tribute to the property’s historical roots as fruit farmers. With a superb balance between tart and sweet, no visit to Yering Farm is complete without a taste of this pink lady apple cider. 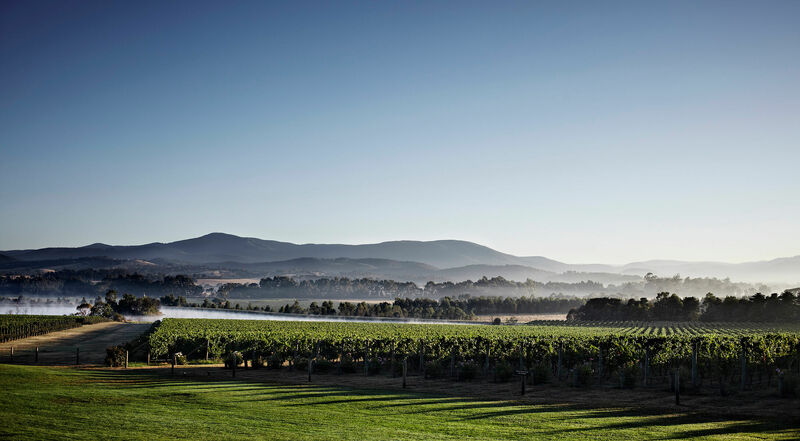 Celebrated for being the former abode of the legendary Dame Nellie Melba, Coombe Yarra Valley specialises in the cool-climate chardonnay and pinot noir varieties that grow so well in the valley. 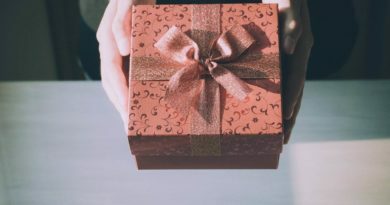 For just $5 you can experience a guided tasting personalised to your own preferences, meaning you can try the wines you’re most likely to enjoy, not just a stock-standard limited selection. For those that don’t mind an early start, Coombe Yarra Valley offers a delightful High Tea breakfast that commences at 9:30am on Saturdays and Sundays, with a selection of mini delectable treats paired with tea or coffee and a glass of light sparkling wine. 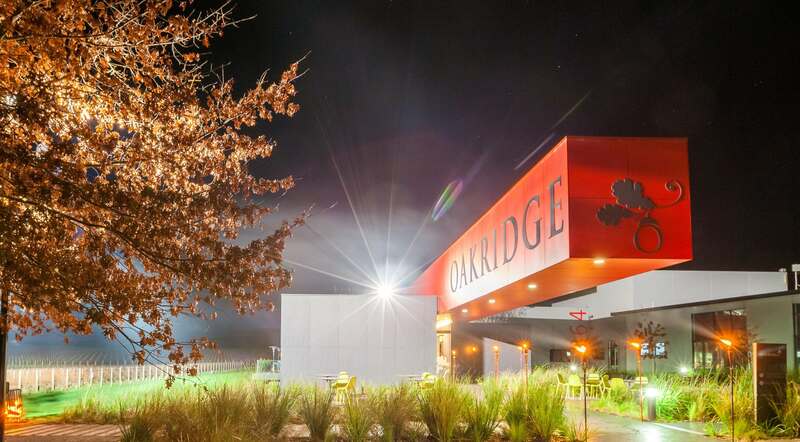 You may have heard the name Oakridge Wines, which is fast becoming a talking point thanks to its excellent onsite restaurant. With head chef Matt Stone and pastry chef Jo Barrett at the helm, Oakridge Wines restaurant works with local growers to supplement the produce they cultivate in their own kitchen garden. Meals are matched with the wines produced at Oakridge, so you can enjoy both food and wine in a superb pairing. One of the newer wineries found in the Yarra Valley (founded in 2000), Dominique Portet still boasts an impressive heritage. With a ninth-generation winemaker from the famous Bordeaux wine region of France, Dominique Portet has a cellar door that is open for tastings every day of the week. Their delicious Fontaine rosé is the ideal bottle to be enjoyed on a warm summery evening, produced with a blend of shiraz, merlot and cabernet sauvignon. After sampling a selection of wines, guests can enjoy simple lunch platters of charcuterie and cheese.